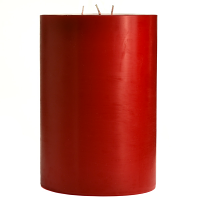 We also make 3 x 3 rustic pillar candles that have a rough stone like finish on them. 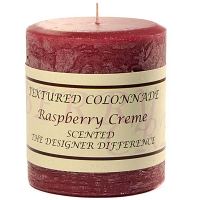 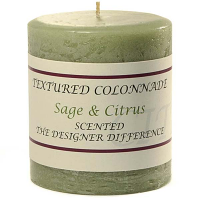 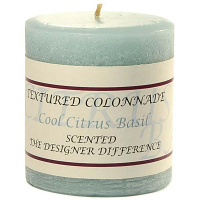 These scented pillar candles are great for decorating around your home. 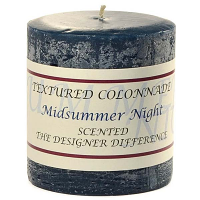 Putting groups of our 3 inch candles together in varying heights and wrapping them with beaded garland or a candle ring is quick and easy way to make an arrangement. 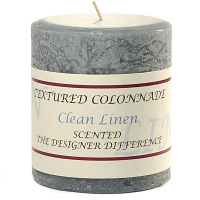 We put a lot of fragrance into these small pillar candles so they will freshen up the air in your home. 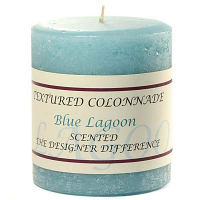 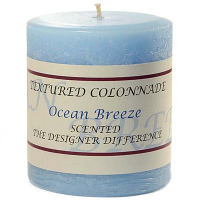 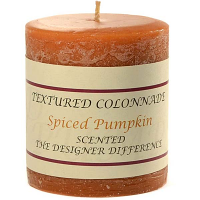 These candles are made with a braided cotton wick and burn beautifully for approximately 33 hours.